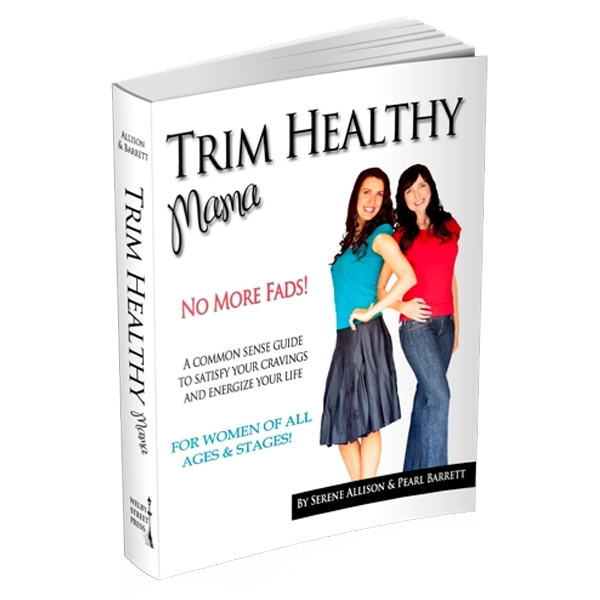 We know you’re going to love your custom Trim Healthy Mama tote. We thought of you when we designed every part of it. Now staying on-plan will be even easier as you tackle the world. 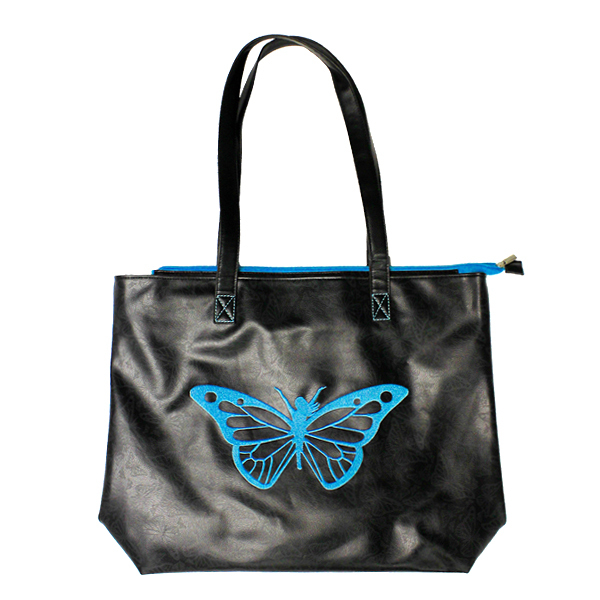 This tote works for all of us… whether stay-at-home Mama, working Mama, student or traveler. What makes this bag unique? 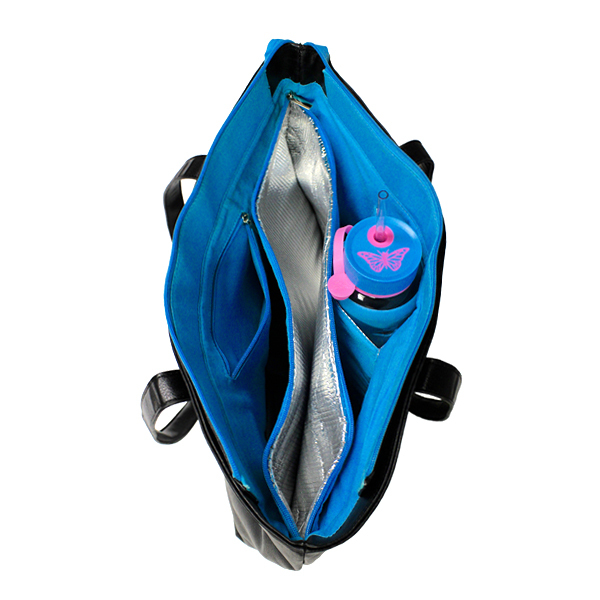 There’s a tall insulated pocket to keep drink glasses, baby bottles, water bottles and every day drinks warm or cold. 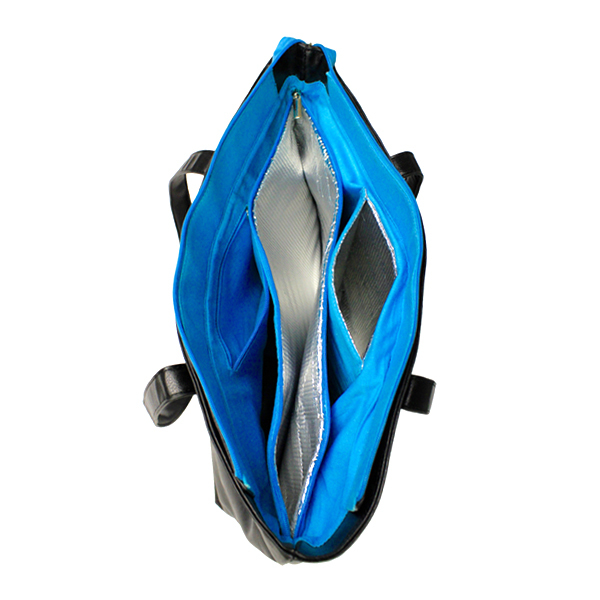 We’ve also created a hidden, large insulated middle pocket to hold your food throughout the day. I love this bag! It’s roomy and keeps my THM needs in mind! So far, it has been very durable and holds up to this on-the-go mom’s traveling about town. The sipper bottle pocket is such a great idea and has caught some people’s eye as well! I’ve gotten a lot of compliments with this bag.